Beulah Mitchell was born on October 22, 1938 to Ophelia C. Sarden in Lake Providence, Louisiana. 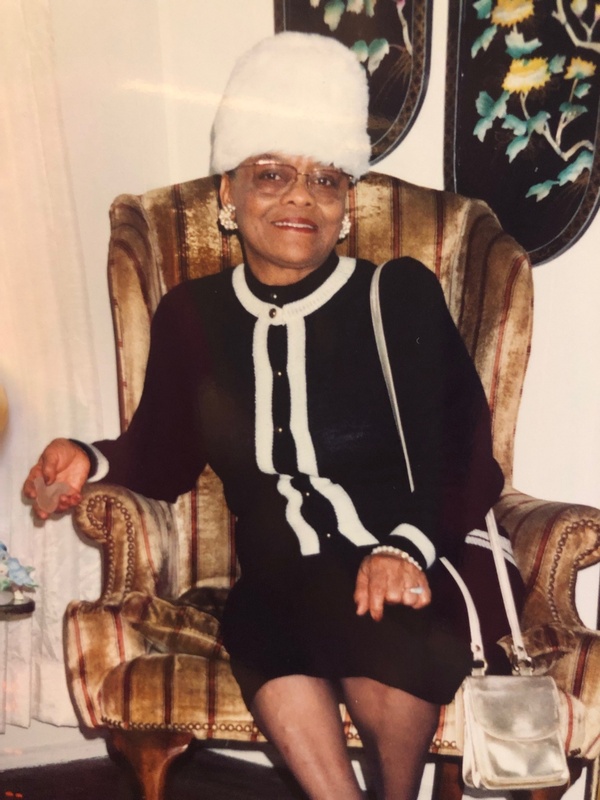 At the age of 80, she departed this life on Saturday, January 12, 2019 at Ft. Sanders Regional Hospital. 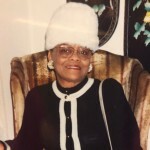 She is preceded in death by her mother, Ophelia C. Sarden; brother, Elijah Sarden; son, Curtis G. Ezell; and father of her children, Lawrence E. Mitchell, Sr. She leaves to honor her memory her children: Lawrence E. Mitchell, Jr., Joy Mitchell-Byrd, Lee V. Mitchell and Misty L. Mitchell; nine grandchildren: Antonio C. (Christy) Upton, Pierre (Kaylee) Mitchell, Jakolby Stigall, Samuel Byrd III (Pariz) Salehe, Jashara Mitchell, Niyah Byrd (David) Palacios, Kaleb Mitchell, Samahd (Byrd) Salehe and Joyah Byrd; seven great-grandchildren: Greyson Upton, Kai Mitchell, Jamyra Chesney, Jenia Mitchell, Ace Mitchell, Shylynn Upton and Alinah Palacios; cousins: Eddye Mae Bee, Willie (Beatrice) Moore III, Kimberly (John) Chandler, and Roi (Tonya) Ligon; a host of nieces, nephews, relatives and friends; and longtime friend, Charlotte Brabson. The family will receive friends on Saturday, January 19, 2019 from 12-1 PM at Tabernacle Baptist Church with the Celebration of Life Service to follow with Pastor Christopher Battle officiating and Rev. Renee Kessler as eulogist. The final resting place will be at Mount Olive Cemetery following the service. This obituary was posted on Saturday, January 12th, 2019 at 10:38 am.